Indeed, nowadays Whatsapp is one of the highly utilized applications for communication. It has come through the big way of changing and grown from an unknown app to world’s popular tool for messaging. 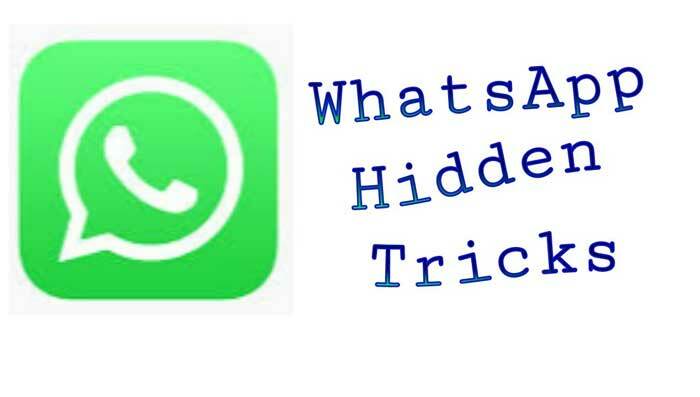 People use it every single day all over the world but only a small amount of them is actually aware of Whatsapp tricks, secret tools and special features that make the process of its utilizing simpler and easier. There are also special keys and symbols’ combinations that activate particular features. 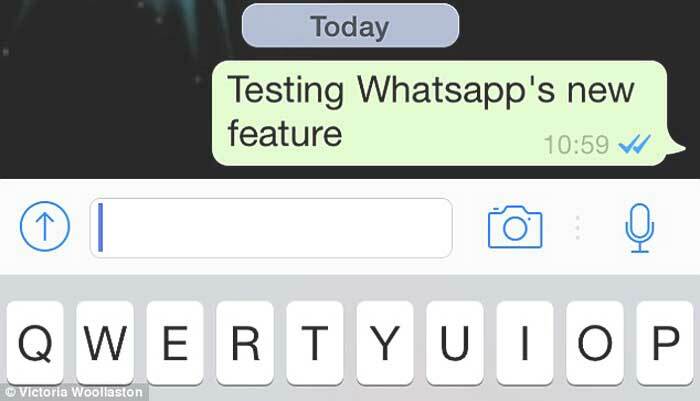 So, what are these secret Whatsapp tricks useful for every customer? Avoid typing long messages due to a special application feature. To be able to avoid typing long text messages, the user can click on the microphone button and talk the message. It will be typing automatically as the customer speaks. Getting additional information about the sent message. To be able to check out the status of the sent message, the customer can press the message for a few seconds and click the symbol “i” on the top of the chat. By pressing the symbol, the one can see whether the text message is delivered and read. Saving the usage of mobile data. In fact, the pictures and other files that are sent to use by other users – friends, companions or the ones delivered from the particular groups you are in – are automatically downloaded and saved to your mobile phone or any utilized device. This can be easily prevented by changing the settings of the installed app. After handling it, the customer can download only the pictures and videos he or she would like to have on the phone. Sending the same text message to several different people. 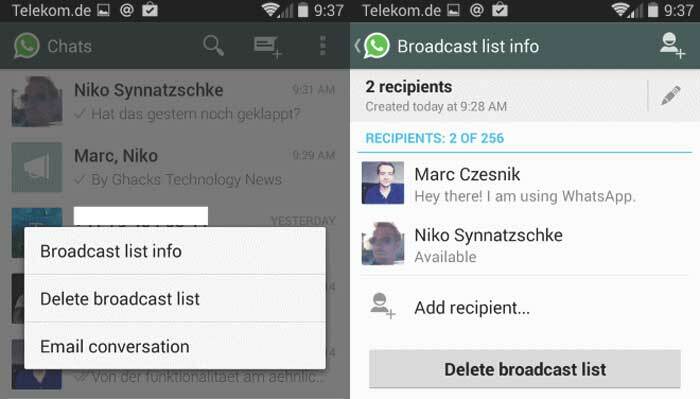 There is a feature known as “Broadcast Lists” that users often don’t notice – this tool actually allows to send the same text message to other different users separately. Protecting the application with a PIN. Whatsapp can be easily locked with any related to it an application from Google Play Market. It allows users to hide WhatsApp Chat on iPhone and Android devices protecting their personal space and messages they don’t want to be read by other people. Utilizing several personal accounts on one device. By downloading and installing special application known as Parallel Space, the customer can easily run a few Whatsapp accounts on one device.